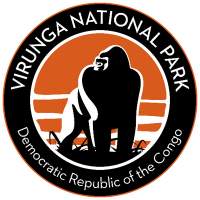 Over the last few days, Virunga National Park in the Democratic Republic of Congo (DRC), lost six colleagues in what is said to be one of the most traumatic attacks in the park’s recent history. This tragedy highlights the risks rangers take to protect the the park, and the communities that live in and around it, emphasising the importance of their work. For all other countries, donations can be made via the Virgin Money Giving fundraising page: https://uk.virginmoneygiving.com/fundraiser-display/showROFundraiserPage?userUrl=VirungaMarathon&pageUrl=3 If you are a UK taxpayer, you can also maximise your donation using Gift Aid (25p will be given to every £1 you give).